Rwanda may now be a progressive African leader, but it is not alone on its journey. Mechanisms for greater cooperation across African borders are at last a real possibility. Ironically, in a region of the world where foreign aid has long represented the driving force, this progress is African-generated and inward-focused. Countries on the continent are now looking to each other for growth, and it is working. “Rwanda belongs to a number of regional bodies such as the East African Community (EAC), the Common Market for Eastern and Southern Africa (COMESA), which is a bigger market by itself, and the Economic Community of the Great Lakes Countries (CEPGL). 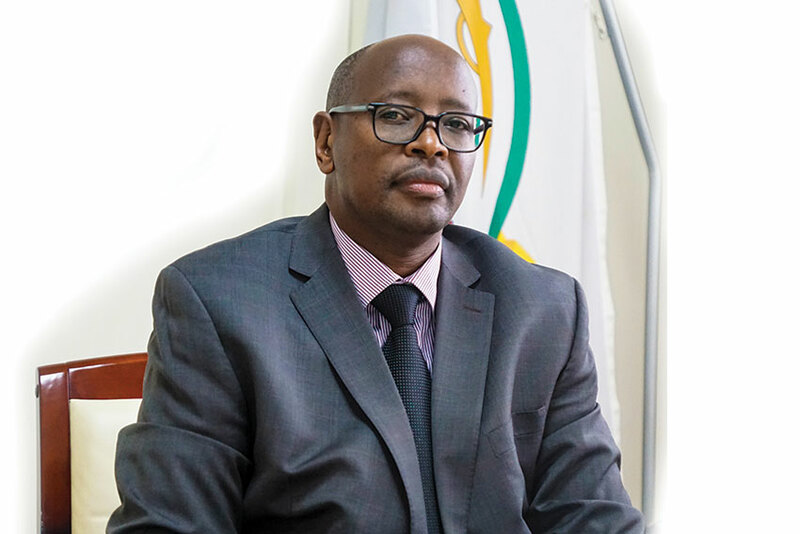 All these bodies have presented opportunities for member countries to enhance their social, economic and political relations to attain economic growth,” says Rwandan Minister of Infrastructure, James Musoni. Mr. Musoni adds that road infrastructure has been developed to facilitate transport, from Mombasa in Kenya and Dar es Salaam in Tanzania to Kigali, and to open a transit path to the neighboring countries of Burundi and the Democratic Republic of Congo (DRC). “The Central Corridor member states have established the Central Corridor Transit Transport Facilitation Agency (CCTTFA) to expedite the implementation of the East Africa Standard Gauge Railway Project. With the northern corridor, preliminary market-studies were conducted and construction started in Kenya. It’s expected that the completion of this project will significantly reduce the cost of transport for both exports and imports to facilitate regional and international trade,” he explains. In power, regional alliances are constructing substations and transmission lines that will facilitate power trade and cooperation. The power potential of Lake Kivu, for example, is jointly shared between Rwanda and the DRC, with each country managing half of the lake’s 700-megawatt capacity. Sharing resources, as this region of Africa is discovering, makes everyone stronger. To make this happen, he says, the region must put in place basic infrastructure and common networking standards. There are five power plants in Africa that belong to the East African market, and there are other shared energy projects between Rwanda, Kenya and Uganda for the construction of transmission lines and power plants. Transmission lines have been completed from the Ugandan border to Kigali, and lines are being constructed to link Rwanda, the DRC, Burundi and Tanzania. Within the next two years, Rwanda expects to be trading 30 megawatts with Kenya. “African leaders understand that there is no way of industrializing the region without common sources of energy. To develop our industries, we must invest in energy sources and we must share our production. Power trade is also key for security and stability. If we have common interests, we will be keener to help each other. These projects are key to developing diplomatic ties and uniting populations,” adds Mr. Mugiraneza. The private sector has also been quick to support regional integration and to applaud efforts by government to improve the connectivity that supports business growth. 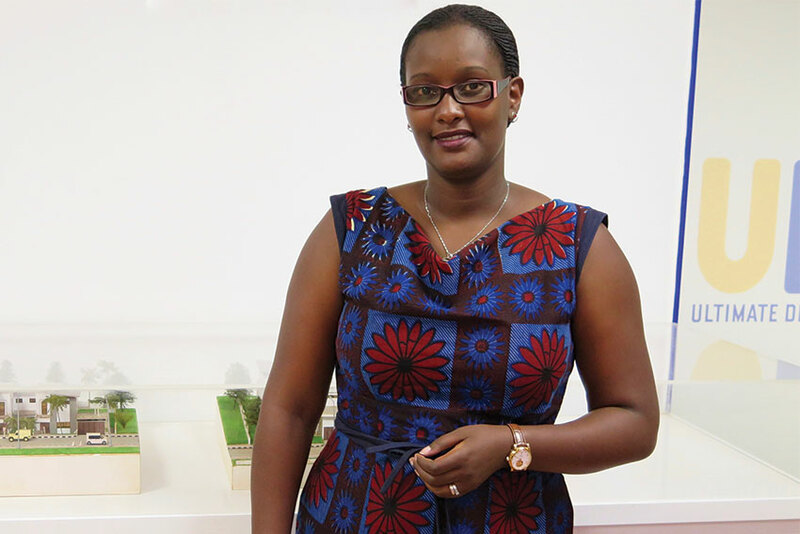 Liliane Uwanziga Mupende, CEO of Ultimate Developers Ltd. (UDL), the company behind Kigali’s Vision City, Rwanda’s largest residential housing project to date, points to recent EAC achievements in logistics and human capital, as well as in infrastructure investment. Liliane Uwanziga Mupende, CEO, Ultimate Developers Ltd.
“Several joint initiatives that have already been successfully rolled out, such as the East Africa Tourist Visa, unified immigration and administrative procedures and online government solutions. Major infrastructural investments made as a region rather than as individual nations such as the oil pipelines and railway, and the creation of one-stop border posts are all aimed at making our economic integration easier,” she comments, remarking on improvements in the elimination of double costs and in creating simplified business environments. Derek Claassen, Director of Roko Construction is counting on regional infrastructure cooperation to alleviate his business’ importation challenges. “We are hoping these pipelines and the rail system that is now being worked on will be game changers. In East Africa at the moment, in Uganda or Rwanda, you don’t have a lot of transport options. There are still constraints in terms of road traffic. Vehicular traffic from South Africa works a lot quicker. We have found, for instance, that certain materials can be trucked from South Africa, which is about four or five days, covering five or six thousand kilometers. Depending on weight and size, we can fly certain items in, but it is hugely expensive as you pay per kilogram. The COMESA initiative to open the borders more freely for trade will help with a lot of those issues,” he explains. Mr. Claassen also believes that infrastructure improvements will lead to the emergence of regional industries to support his business. “Cement suppliers and concrete suppliers are moving into East Africa, with large companies like Lafarge, who are now the biggest concrete suppliers in the world, moving in to Uganda and Rwanda. That can and will make life a lot easier,” he says. The fact that regional integration is now on the agenda highlights just how far Rwanda has come over the past two decades. Major advances and investment have been made domestically in the development of the country’s transport, energy and social infrastructure. The country now boasts one of the densest road networks in Africa with over 12,000 kilometers. Paved roadways in the country have more than doubled in the last 20 years, with hundreds of new kilometers being covered each new year. More than 350 kilometers were paved in 2016 alone. The Rwandan government is also working to boost air transport links, with the expansion of national carrier RwandAir and the construction of a new international airport in Bugesera, which will intially be able to handle 1 million passengers and 150 million tons of cargo. “RwandAir is an integral component of the government’s Vision 2020,” states Jean Paul Nyirubutama, deputy CEO of the airline. Infrastructure minister Mr. Musoni reiterates RwandAir’s important role leading up to 2020, and points out that while Rwanda may be landlocked, it is not “air-locked”. “To transform our country into an aviation hub, we must first develop strong and sustainable aviation infrastructure,” he says. Beyond Bugesera, secondary cities are also being constructed to act as hubs for non-agricultural industry development, investment in affordable housing is being made, and power grids and sanitation infrastructure are being extended. 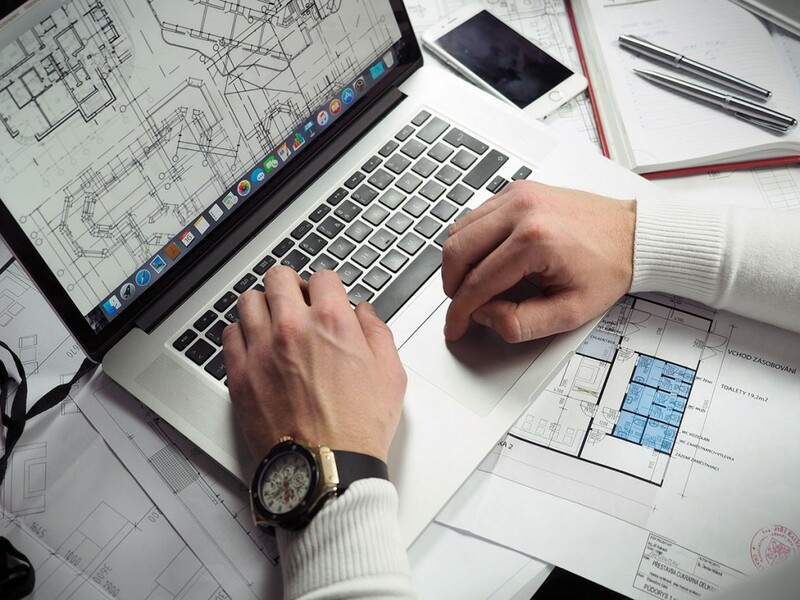 Information and communications technologies are also being extended into rural areas to connect the country’s population electronically. 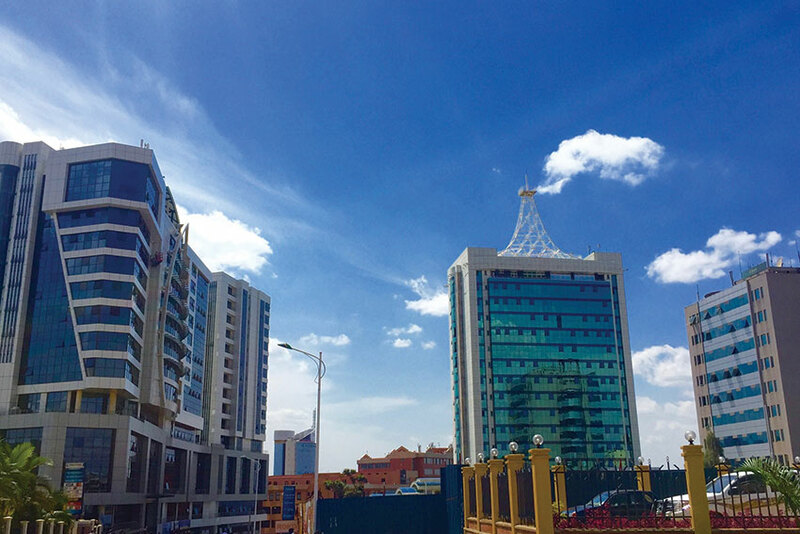 Perhaps a singular sign of the country’s progress is the fact that Kigali now boasts an international-class convention center, along with hotels including a Radisson Blu and a Marriott. To meet its electrification goals, Rwanda is looking to a variety of solutions including sustainable energy sources, particularly solar. 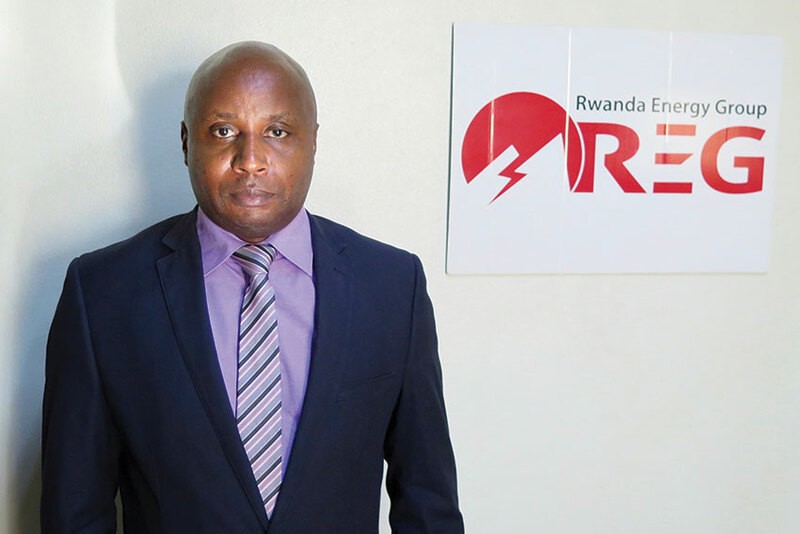 “We recognise that as we are yet to explore and produce the natural resources that are beneath the surface, Rwandans can benefit from the energy above the surface of the earth,” says Serge Kajeguhakwa, the Chairman and CEO of Energy Resources Petroleum. Electrification coverage jumped 34% between 2014 and 2015 to a total installed capacity of 170 megawatts, and in 2016, goals included increasing this by an additional 70 megawatts, while constructing 835 kilometers of new transmission lines and adding 60,000 new households to the grid. Off-grid solutions supplied electricity to 11,000 additional families in 2016. These moves support the government’s bid to expand electricity coverage to 75% of all Rwandan households by 2018. “In our strategy to accelerate electricity access, we have targeted 48% from on-grid solutions and 22% from off-grid solutions, with an emphasis on solar power. Using solar home systems allows us to serve even the most remote places. To this end, the Mobisol project currently under implementation has a target of serving 49,000 households. Combining on- and off-grid strategies will drive electrification like never before,” comments Mr. Mugiraneza of Rwanda Energy Group. The two largest independent power producers in Rwanda are Symbion Power and ContourGlobal, both American. The companies were attracted to Africa by former President Barack Obama’s ‘Power Africa’ initiative, says Mr. Mugiraneza. “Investors know that there is no place for trade if there is no infrastructure. If the U.S., China and other countries are investing in our continent it is because they see an immense trading opportunity,” he adds. ContourGlobal currently produces 26 megawatts at the KivuWatt plant in Lake Kivu. A second phase of this project will add 75 megawatts. A power purchasing agreement has been signed with Symbion Power, to develop methane gas production in Lake Kivu and Turkey’s Hakan has been contracted to construct a peat power plant with a production of 120 megawatts in two phases. There are also 80 megawatts to be added from the Rusumo HPP Project, a regional collaboration between Rwanda, Tanzania and Burundi. Rusizi III, a shared 147 megawatts power plant project between Rwanda, the DRC and Burundi is in the pipeline, and the Rwandan government is also working on a power sharing agreement with Ethiopia and Kenya. “We are committed to enhancing regional power trade to meet the demand, and our projections are showing that we will be successful,” says Mr. Mugiraneza. Growth of this sort has a domino effect on a country’s construction industry and Rwanda is no exception. The government’s secondary cities program is aimed at providing a balance between the rural and urban poles, and meeting a demand for new housing in the capital that has reached 3,000 units per year. She adds that this project, along with subsequent phases of Vision City, offer potential areas for investors to partner with UDL.